My sons and their friends are trying to eat me out of house and home while watching the games during Spring Break. I have already made several trips to Walmart to pick up cans of RO*TEL and thanks to this money-saving coupon it’s helping with the weekly grocery bill. 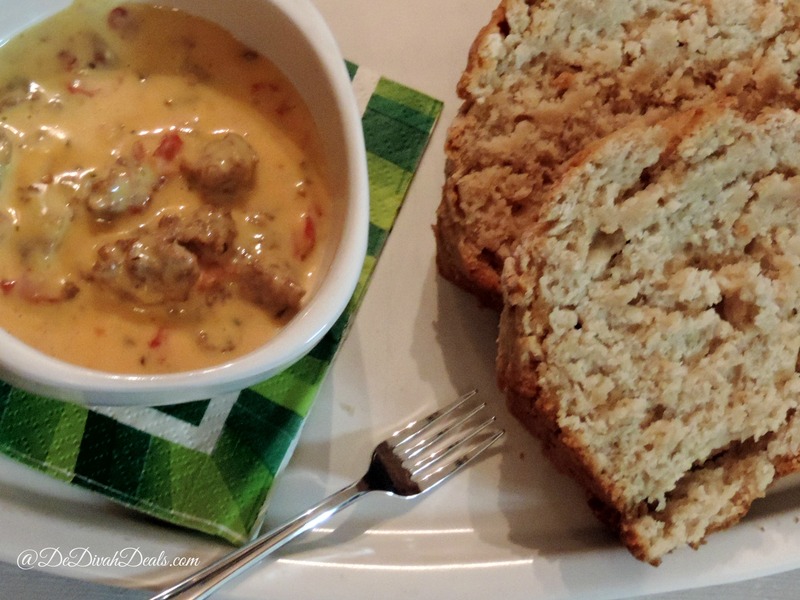 My family loved the sausage and cheese dip that I made using RO*TEL diced tomatoes and now it’s their number one snack request. So if you are making game day snacks or looking to jazz up your favorite recipe, head over to Walmart and pick up a few cans of RO*TEL diced tomatoes, they will add a little kick to all of your favorites! You know you’re making me hungry with this post!!! Yes, I was hoping it would – now run out and get some tomatoes and make something great for the weekend! Yum! Every time my girls are home all day they eat up everything too! Wonder why they do that? Hope you are enjoying the day. Printing mine!! I use it on so many recipes. Great, I love Ro*Tel tomatoes!